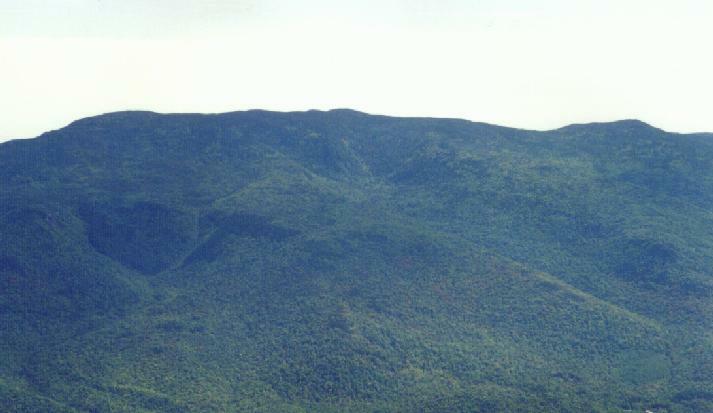 Middle Carter sits in the center of the long Carter Ridge, which runs parallel to the Presidentials, near the Maine border. 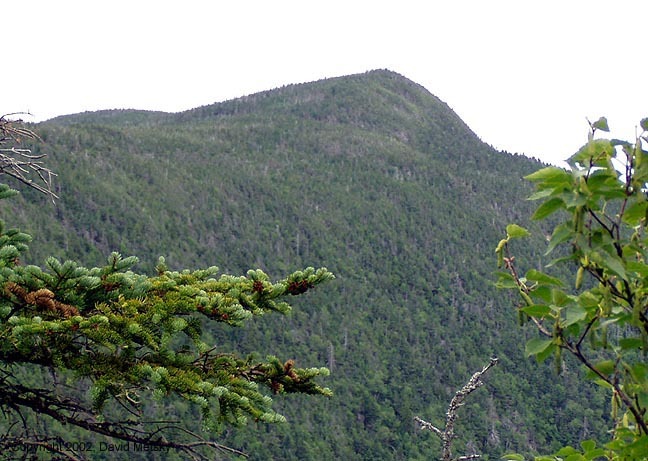 While the summit is wooded there is a view into Maine through the trees to the south. Further north or south there are excellent views of the Presidentials. 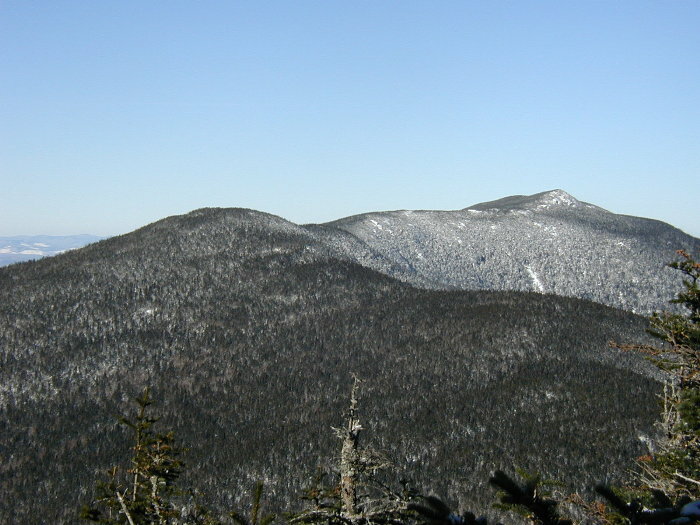 Access to Middle Carter from the north is from the Carter-Moriah or Stony Brook trails, both of which come up from the town of Gorham. From Rt 16 to the west, the Imp trail connects to the North Carter trail to get hikers to the north end of the Carters. 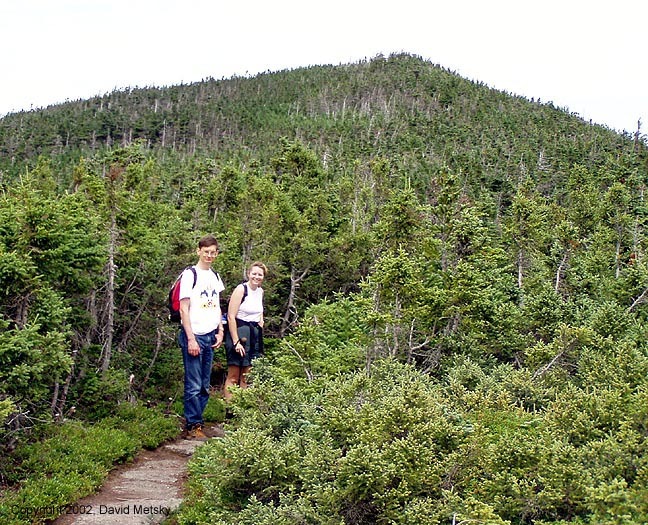 To get to the south end of the ridge, the 19 Mile Brook trail connects to the Carter Dome trail. There is very little opportunity to camp along the ridge, and there is essentially no water available. The Imp shelter is just west of the Carter-Moriah trail, less than 2 miles north of North Carter. Of the three peaks, North Carter has the best views, especially to the east. Middle has some views, and South is completely wooded. Much better views can be had on Moriah to the north and on Mt Hight and Carter Dome to the south. Imp Trail - There are two trailheads for the Imp Trail, which is a pseudo-loop that requires a .3 mile road walk to complete. 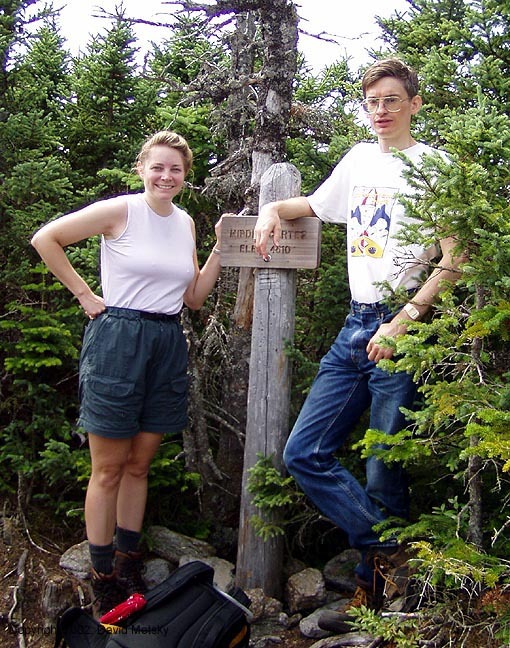 The two trailheads are 2.3 and 2.6 miles north of the Mt Washington Auto Road. There really isn't much of a parking lot, just a wide shoulder of the road. A WMNF Parking pass is required. Stoney Brook - Look for a trailhead sign about two miles south of Gorham on Rt 16. The parking area is a short distance up the side road. A WMNF Parking pass is required.